If you are looking for a place with the cleanest sea and healthiest climates on the Adriatic coast,Cesarica is the right choice for you. Nice apartment in the dead end street without traffic ,ideal accommodation for 6+ persons,located in the Nature Park Velebit 200 m from the sea. 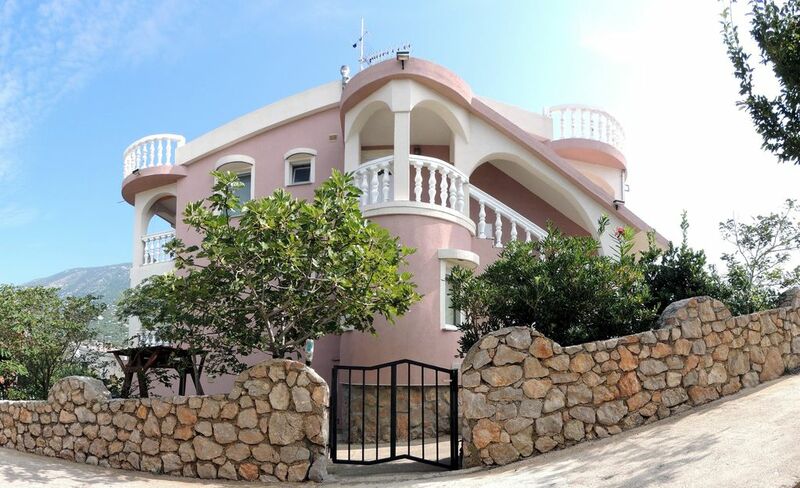 Situated in the middle of the small peninsula, a location is ideal because a choice of three different beaches 200 to 250m away from the house. The apartment is equipped with all things you need for your quality holiday; washing machine,dishwasher,microwave,refrigerator, coffee brewer, kettle,SAT TV,HIFI,air conditioning, WIFI and bikes for use. Besides the terrace and the little yard in front the apartment, at your disposal is the whole garden with an outdoor shower, barbecue, summer kitchen, covered gazebo, fountain, outdoor benches and the swing. Had a great vacation. Beautiful quiet lokation, great swimming opportunities, really komfortable spacious appartment and helpful host. Das Klimagerät im Salon funktionierte nicht.